Our conversation with Robert Gronski of Catholic Rural Life continues. Part 1 was posted on May 15th, the Feast of St. Isidore, the patron of farmers and laborers, and can be found here. Catholic Ecology: You mentioned some of the big issues facing farmers today and referenced the economic crises that farmers have faced in the past. You also brought up some environmental concerns due to industrial agriculture. Is it accurate to say that agriculture is now facing an environmental crisis? It is not surprising to know that agriculture accounts for a major share of global freshwater use, roughly 70 percent. For Catholic Rural Life members, we take great interest in how water is used on farms and what can be done to prevent mismanagement and pollution of streams and waterways. Over the past couple of decades, we have also taken a great interest in the connection between water and generation of energy. Fresh water is heavily drawn for power generation, both for electricity and transportation needs. For an industrialized nation like the United States, that’s a great deal of water. For instance, large amounts of energy are required to pump water up from underground aquifers and to pipe water from one region to another. When it comes to agriculture, fuel energy is needed to farm the land and transport food crops, some of which can be turned into biofuel. That creates a dilemma as we weigh food needs against energy needs. It is increasingly clear that freshwater resources cannot always meet the water demands of agriculture, energy generation, public drinking water and industry. We need to more efficiently manage water supplies: there is no substitute, except the dwindling possibility of finding or producing more fresh water. I previously made the remark above that everything begins and ends with the land when it comes to our work on this earth. Here’s another sweeping statement: As water goes, so goes human life! If water sources are imperiled, then all the earth is imperiled. The warnings are there: human activities have long-term impacts on the land, water, climate and vast biological life that comprise the ecosystems of our planet. But despite stern warnings from scientists, we as a society still aren’t ready to grapple with how our human activities altering the earth for the worse. Food production is only a part of it, but it is an essential one. We can lose many conveniences of modern life and still survive; the bounty of food is not one we can go without. So we rightly ask: Can people of faith make a positive contribution to preventing further destruction of our soil and water sources and other threats to our earth? Church leaders and faith-based thinkers can help show us how to "green" our Catholic faith. Following the lead of Pope John Paul II and Pope Benedict XVI, Pope Francis promises to guide us in valuing the goodness of creation, to use creation with gratitude and restraint, and to live virtuously within and among God’s creation. CE: Tell us more about how our Catholic faith informs us about sound agricultural practices. How active are bishops and local parish priests in the work of supporting our farms—especially family farms? Our starting point is foundational. God created the world and all within it. God’s creation is fruitful and meant to sustain the family of God placed upon the earth. … Everything upon the earth was created to sustain life. Every plant and animal has an inherent purpose: an internal, divine genius to live in harmony with the rest of creation for the sustenance of all life. This vast diversity of seed, plant and animal life is good, and it expresses God’s beauty. God’s creation says that God is for Life! Why does hunger persist and how can we overcome it in the world? 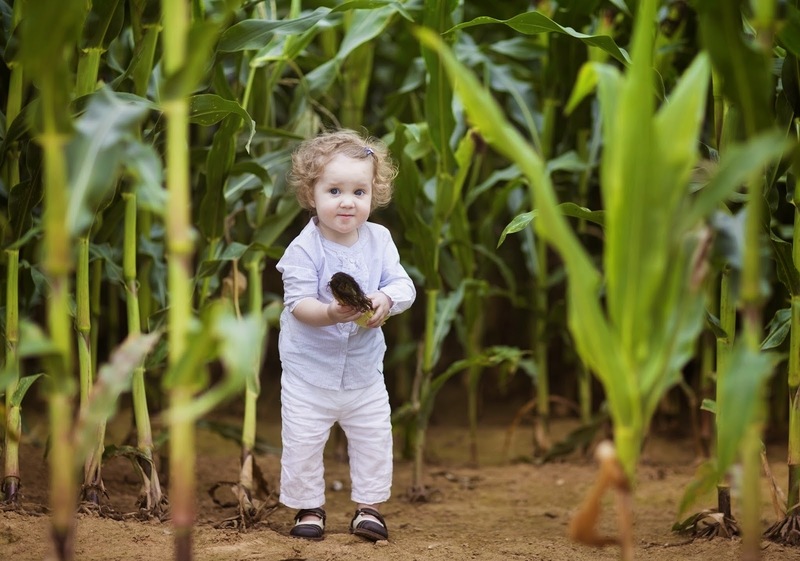 How can we ensure a sustainable food supply for generations to come? How can we ensure a dignified life and work environment for farm families and farmworkers? How can we help rural communities survive and thrive? How do we sustain land, water, and other natural resources in the service of the common good? How do we build resiliency into agricultural production that currently depends on cheap fossil fuels and abundant water supplies? How do we prepare for impending climatic disruptions? I touched on some of these concerns in my comments above, but the heart of these questions is how do we serve the least among us: the poor, the hungry, the disregarded and the disenfranchised. The moral justification of agriculture – the cultivation of the earth – is to feed and serve others. When that “cultivation” tears up or disrupts the soil, water and other natural goods of the earth, then other questions come into play. But the primary moral justification remains steadfast: we must feed one another. Comstock also brings up environmental ethics, pointing out that humans – as the children of God – have duties to nature in terms of stewardship. We can read in Psalms that the earth belongs to the Lord; this fact should inform us that humans must not abuse soil, water, air, and animals. Can we change our human behavior by realigning our human attitudes towards the earth and creation? We can ponder that, but let us not neglect the role of governments and public policies to shape a fair and just agricultural system in accordance with an ecological spirit. Government policies, especially at the federal level, must set the stage by improving ecological management and illuminating how water-food-energy systems and processes overlap. Otherwise, a policy relevant to a single resource might actually end up having a negative impact on the rest of the food, water and energy nexus. Change can only happen if policy makers, business owners and consumers alike better understand the interconnections of resource use, environmental impacts, climate change, and human actions and attitudes. The choices we make at home and at the grocery store, the decisions made by business managers, and the policies set by elected officials will affect the land, our waters and all of creation. This in turn will come back to affect future generations, for better or worse. 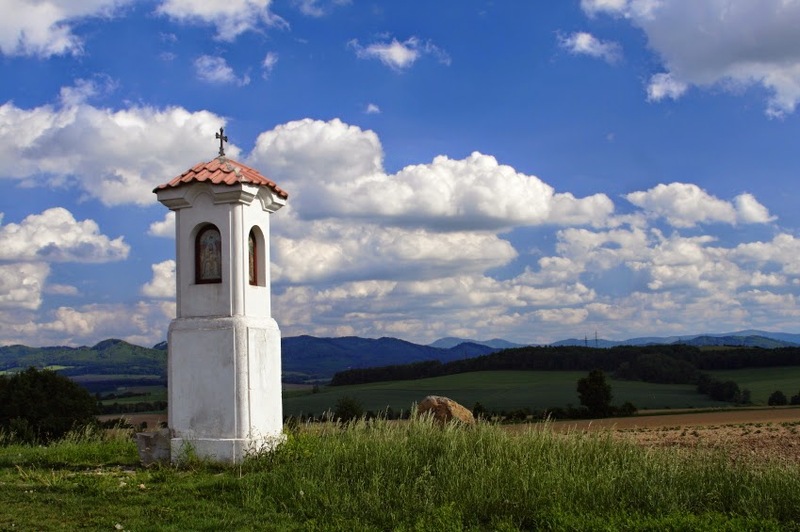 CE: What’s in store for Catholic Rural Life this year? Gronski: We are planning a symposium entitled “Vocation of the Agricultural Leader: Faith, Food and Environment” to be held in St. Paul, Minn., in early November. It will cover many of the issues I mentioned above. The idea is to bring together agricultural leaders, theologians, and environmentalists to address the challenges facing the farming community today. It is time to formally address the moral and ethical issues of agriculture, both in respect to providing food for all while understanding the impacts on the environment. Jim Ennis, executive director of Catholic Rural Life, is also working with Catholic partners in Rome to hold an international symposium along the same lines in 2015. The outcomes and consensus that emerge from these dialogues will be used to create a comprehensive set of resources to help agricultural leaders around the world navigate their vocation in the shifting landscape of the 21st century. One of the academics slated to speak in November is Dr.Christopher Thompson, a moral theologian who teaches at the University of St. Thomas. He also happens to be a Board member of Catholic Rural Life. He says that a farmer is called to be “a prudent steward of God’s creation—an incredible vocation,” but that the Church in America hasn’t done enough to help farmers address their responsibilities and tasks in a decidedly Catholic way. Dr. Thompson, Jim Ennis and the rest of the board and staff at Catholic Rural Life believe this Faith, Food, and Environment symposium and project will go a long way toward highlighting the intersection of Catholic social thought and agriculture. There’s also hope that this is the start of a larger, more sustained focus on the “theology of food” and stewardship of creation, possibly including the establishment of a Pontifical Institutes devoted to agriculture and the environment. That’s grist for another blog post later this year! To end for now, let me again ask St. Isidore to pray for us and help all farmers in their noble vocation on the land. Their trust in God and a spirit of devotion to the land are the virtues we seek in our world today.